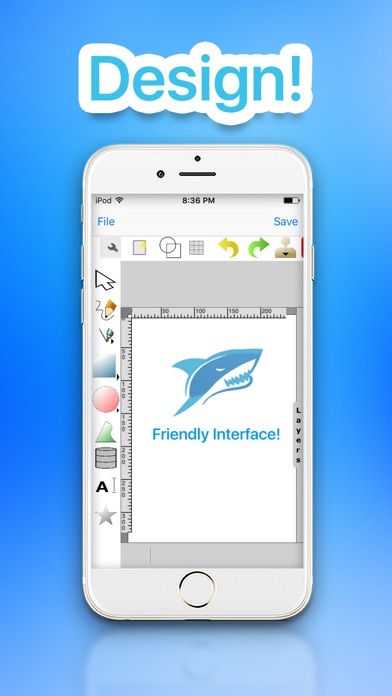 A vector drawing tool with advanced sharing options, pdf converter and cloud connectivity. Drawings are saved as .svg files and can be saved locally in the svg format and converted to pdf afterwards. 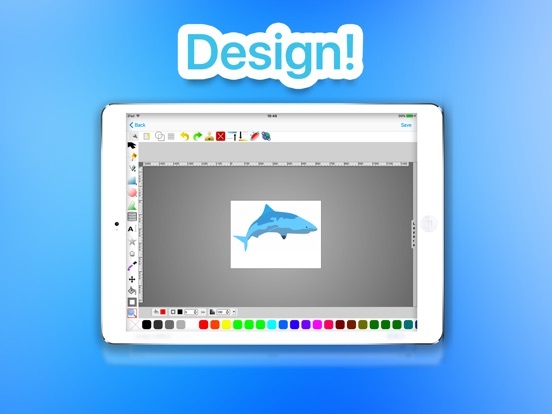 Furthermore drawings can be moved to Dropbox, iCloud, Google Drive, Sky Drive, WD MyCloud and also shared via WiFi. AirDrop sharing is accessible directly from within the app, to iOS devices as well as to any Mac. Draw does not create bitmaps files like many other drawing tools, it is a full fledged vector draw tool, therefor the svg file format which can be imported by almost any professional desktop draw program. If you like to use a pencil to draw and are owner of an iPad Pro, you will like that Pilcrow Draw app fully supports the pencil on the iPad Pro. Cloud sharing options are organized in a straight forward manner, the slim interface is easy to use. Downloads are neatly arranged in folders that are named according to where the download cam from. This means you can easily write a comment to your work, add explanations or simple describe the sketch you just made. Create a draft while on the road before you start work on your design, sketch ideas for your next piece of art, share sketches with friends, Pilcrow Draw is the perfect tool to create vector drawings on-the-go. 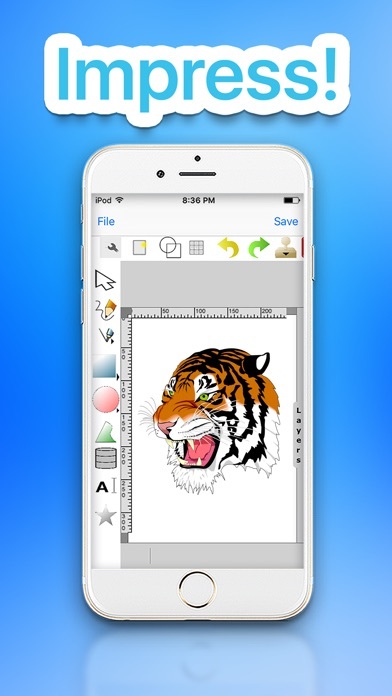 To make sure that you can show your work to others that can't see vector drawings, you can convert them easily to pdf with the tap of a button. In fact, you can import files from your cloud and convert them to pdf, with a huge range of file types that are supported. For vector drawing in a pocket, there's not much other choice than Pilcrow Draw. And considering the extra options that come with it, there are not many other options left anyway.